These past couple months of my life have been pretty interesting and busy to say the least. I had mixed feelings about staying with my job at the bakery for an abundance of reasons although none of which included my co-workers or how the job treated me. But rather, I wasn’t sure how to take the next step in my career and really push myself to become better each day. For months now, a friend of mine had been bugging me to apply for a job with Great Harbor Yacht Club on the island of Nantucket, MA for a seasonal position. It offered a possible but temporary fix for my itch for a change so I figured I’d apply and see what it was all about! After countless emails and phone interviews with the chef and sous chef, I had decided that I needed to go visit the island to see if this were a place I could call home for almost 6 months. 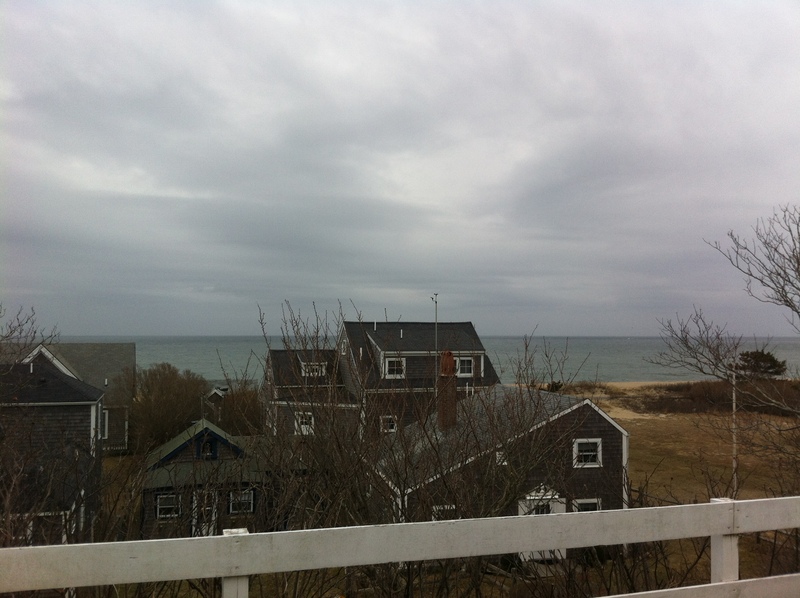 To even get to Nantucket, I had to drive to Hyannis, MA and then take an hour ferry ride over. I love being on boats and being around the water, so I knew I’d be seeing some pretty beautiful sights throughout the day! 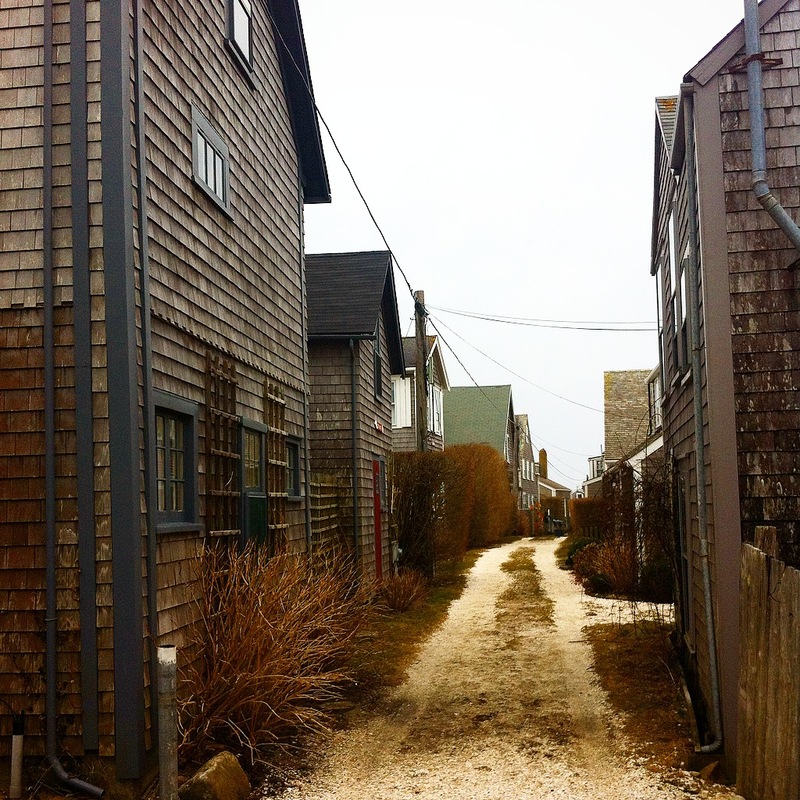 Nantucket is the most idyllic Cape Cod, something you see in the movies, type of island. All of the houses had the typical cedar shingling and they all looked weathered and cutesy and probably cost a fortune to live in for the summer. I was driven around the town center where all the roads were cobble-stoned and there weren’t any stoplights. We passed a whaling museum, a playhouse that also doubled as the movie theater sometimes and of course plenty of high end retail shops selling jewelry and custom made Nantucket shirts. I could just imagine biking through town, window shopping and just enjoying the most perfect weather day in and day out. 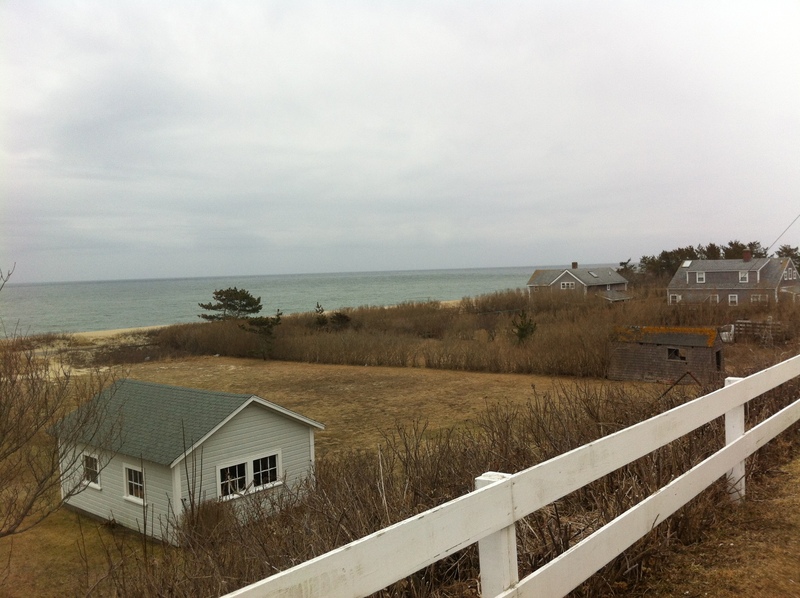 Nantucket is only a 12 by 3 mile island and is mostly occupied seasonally by many club members (there are only 2 clubs on the whole island). Families come out for the summer as their get-away and seclude themselves to a very exclusive community. The facilities were absolutely stunning at GHYC- they had plenty of oceanfront views and decks as well as indoor dining for both fine and casual dining. There was even a map room and a commodore’s room where official meetings were held yearly. Honestly, it felt like something out of a movie; I was almost having an out of body experience as these things were explained to me! They continued to drive me around the island to show me some of their favorite spots on the island where we stopped and walked around and looked at houses built as early as the 1600’s! The island was definitely filled with plenty of history and some really interesting stories! 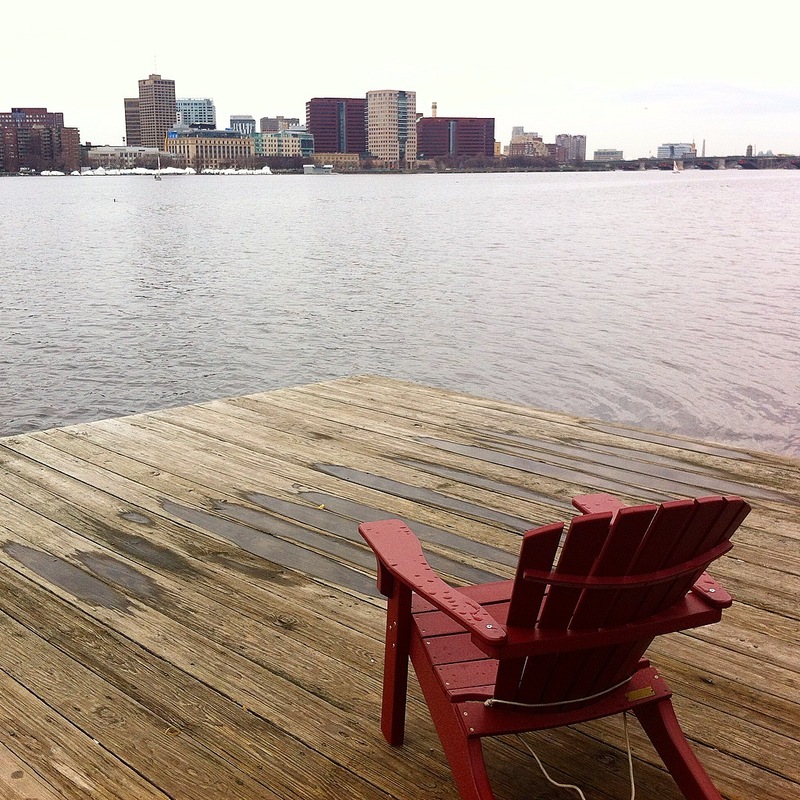 All in all, I ended up declining the offer to go work for GHYC for the summer because I had a lot of trouble visualizing leaving Boston in my absolute FAVORITE time of year here. I have SO much to look forward to this summer besides the amazing weather and couldn’t tear myself away. How could you NOT love Boston after finding a gem like this? 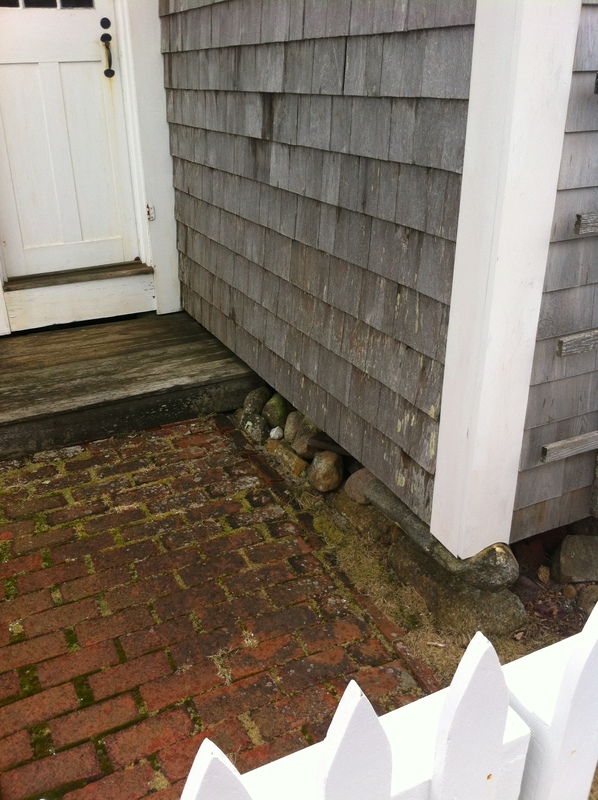 While the job didn’t work out, I would love to go visit Nantucket again and I would recommend it for anyone wanting the true New England experience! Check out my blog post on Thursday as I delve a little further into my recent job search in the food service industry and what I’ve learned through my stages! Thanks for reading! Check out a guest post I did at Sweet On Greens last week where I provided a recipe for the perfect chocolate chip cookies! And make sure to check out their other content too!